Behind the All-Female Review Site Ready to Take on Rotten TomatoesActress and director Miranda Bailey has issues with RT’s male bias and binary review system. So she’s starting her own. The Oscars’ Most Meaningful Gift: Its Lady Presenter PairingsThe show’s producers finally understood the value of letting women present together, women who — gasp — actually like each other in real life. How Women in Hollywood Participated in the Day Without a Woman StrikeJessica Chastain marched in Warsaw, Poland. This Study Shows that Gender Disparity Isn’t Much Better on Indie FilmsThe festival circuit is dominated by men. Female Filmmakers Have It Just As Rough in Europe As They Do in HollywoodThe gender-disparity problem isn’t unique to Hollywood. 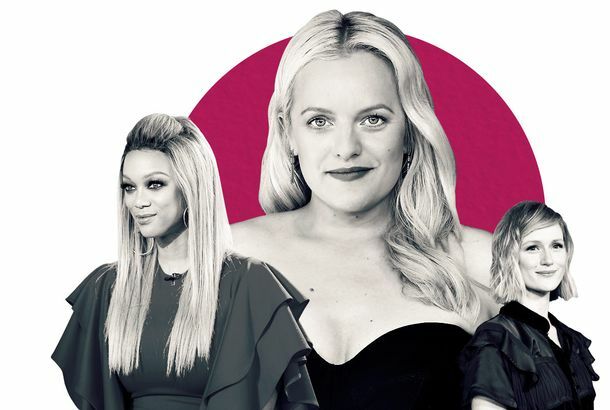 100 Women Directors Hollywood Should Be HiringStudio executives often protest that there simply aren’t enough talented female filmmakers to choose from. They are wrong. A Female Producer Explains 4 Ways Women Get a Raw Deal in HollywoodA female producer highlights forms of subtle discrimination.